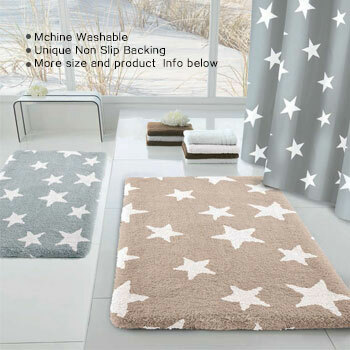 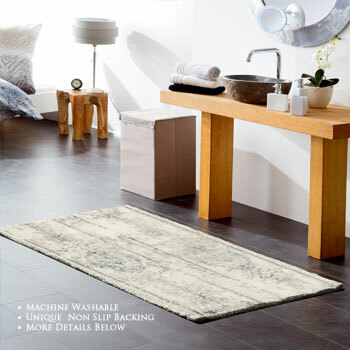 With sizes as large as 80 x 150 cm plus a wide choice of styles and colors, you are sure to find a bath rug that perfectly matches your bathroom. 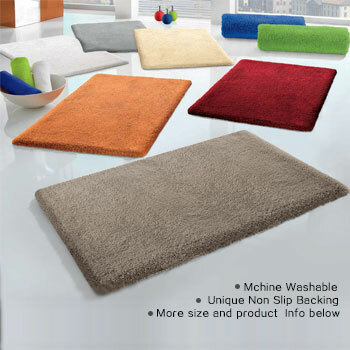 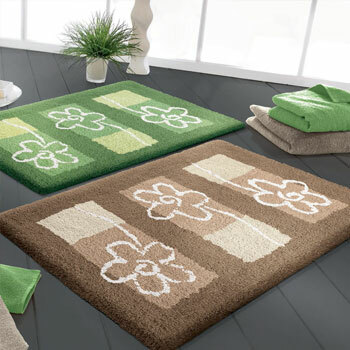 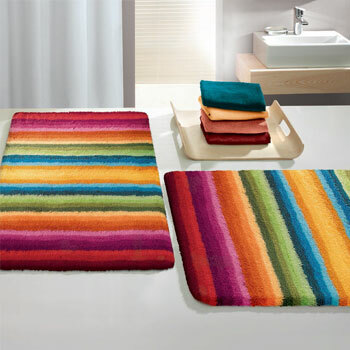 Choose a large bath rug in any of the designs below. 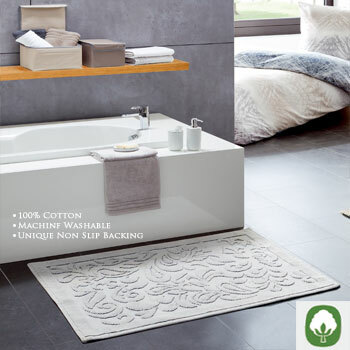 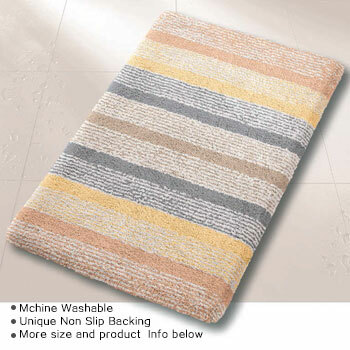 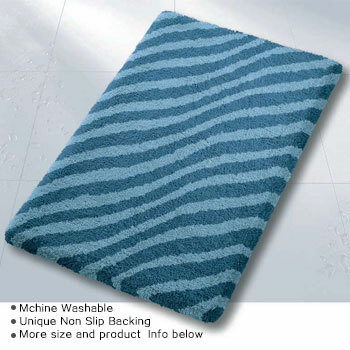 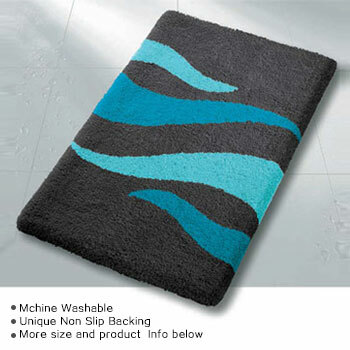 We have large bath rugs to suit all tastes & budgets.